Hassle-free Money in your pocket today! No Problem, We can Cash it on the spot! Need Cash Quickly? Other Lenders not being heplful? Get Instant Cash today with a flexible pawnbroker loan. Pay it all of in 6 months or make early payments, It's up to you. Need a little extra cash for bills or expenses? A Pawnbroking loan could be just what you need. 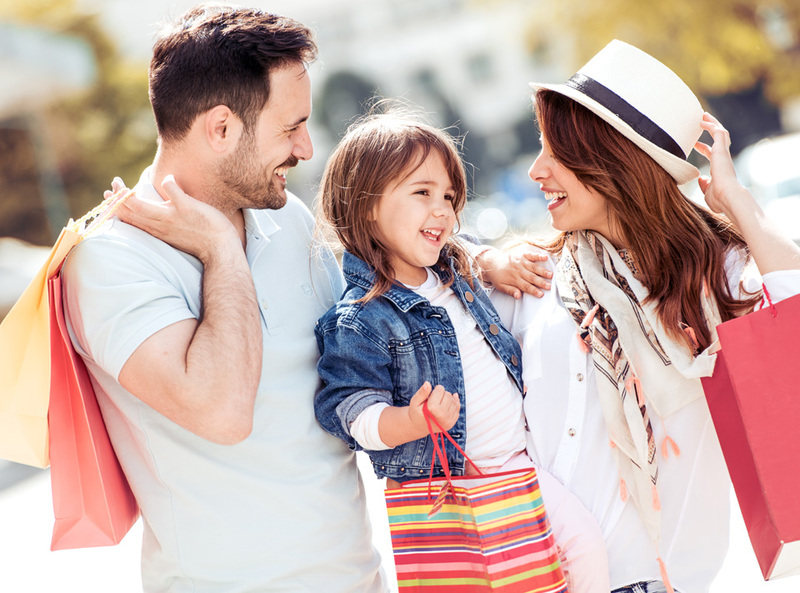 It’s simply a loan that is secured against the value of an item of Jewellery you own – a way to borrow with no lengthy credit reference checks or ‘payday loan’ type interest rates. Unlock your money to the value of your goods without giving them up forever. 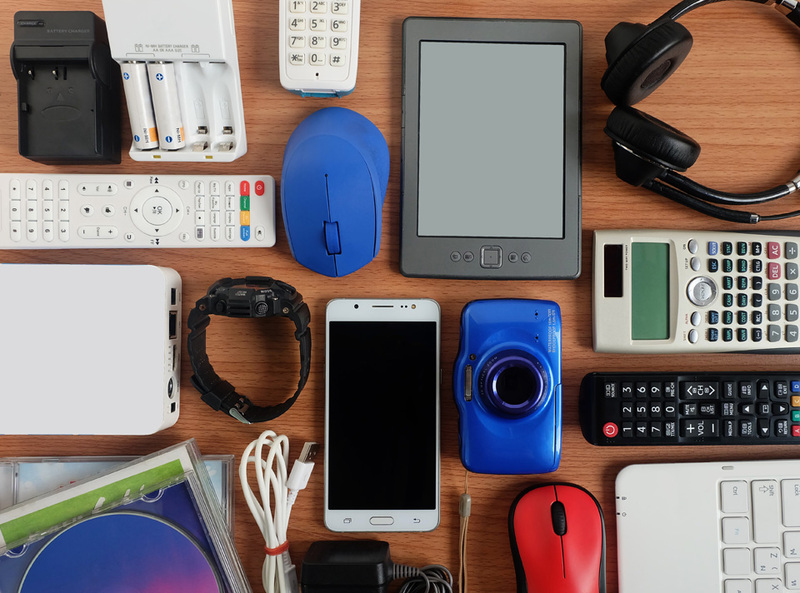 Simply pop down to our store in Romford with anything of value, for example, mobile phones, tablets, iPods, consoles, games, gadgets, cameras & power tools etc. 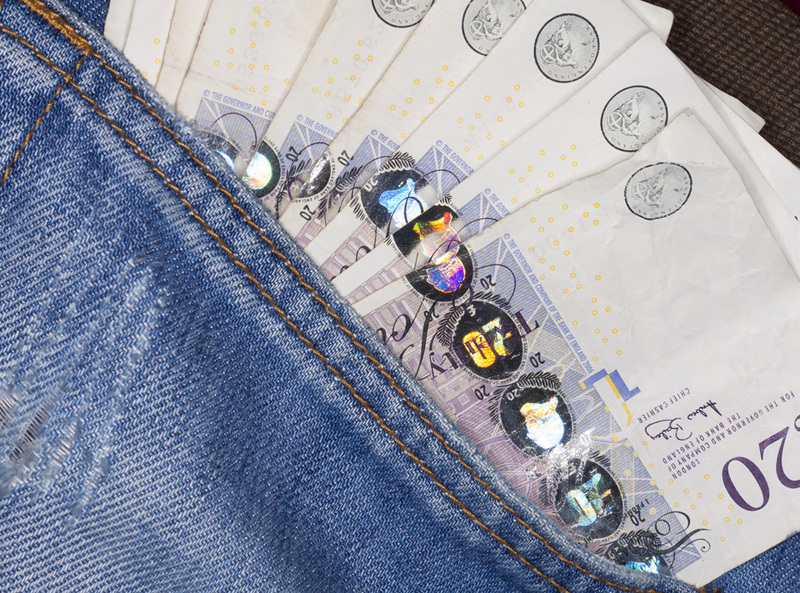 You may have access to hundreds of pounds and not even know it! At Cash Concepts Romford we buy most items of value and turn them into instant cash! Do you have items that you no longer use, just lying around gathering dust and getting in the way? We can turn those unwanted goods into instant cash. You may have an old laptop, camera, phone or tablet, as long as it's in good condition we will buy it from you. Why buy new? Our Romford store is a treasure trove of amazing pre-loved and brand new products! 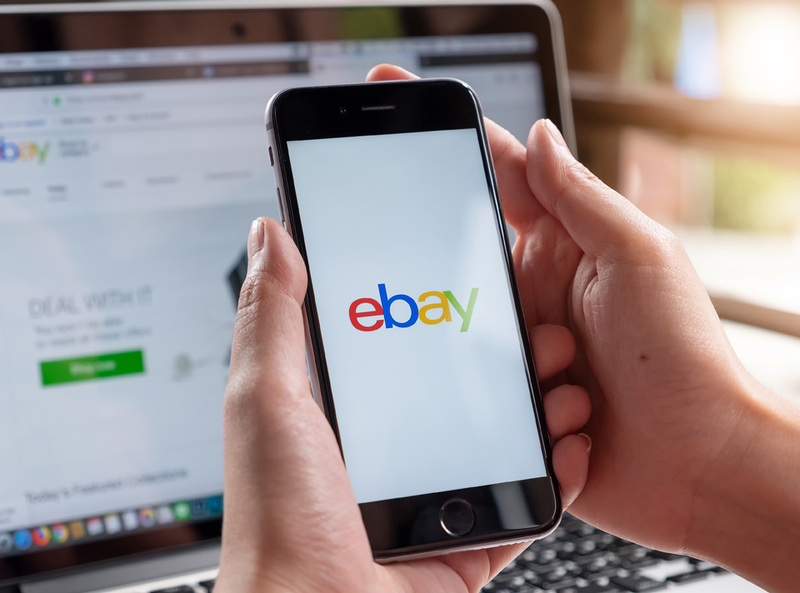 Our eBay store has over 500 items for sale, including stylish jewellery, mobile phones, home entertainment equipment, gadgets, fishing gear, musical instruments, games consoles and much more!